"With Kim's warm encouragement and specific directions, everyone can make these wonderful cakes and bring a little bit of her sunshine into any celebration." "Kim finally shares her best kept secrets—every delicious ingredient and technique that has made Daisy Cakes the best-loved cakes in America! But knowing Kim so personally, I can guarantee you that it's Kim’s genuine joy bouncing off every page that will keep you baking all day and all night . . . just for the sheer fun of it!" "From the first time I saw Kim on Shark Tank, I knew she was a special woman—it shows in her aura and in her great products. 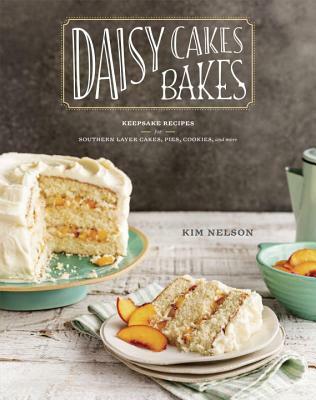 I love that I can pick up the Daisy Cakes cookbook and replicate that goodness in my own home."